Habitat: Natural habitat is semi evergreen and evergreen forest mostly along banks of streams. However mostly known as an avenue tree. Flowering time: At the peak of the summer. Origin, remarks: Native to tropical southern Asia. 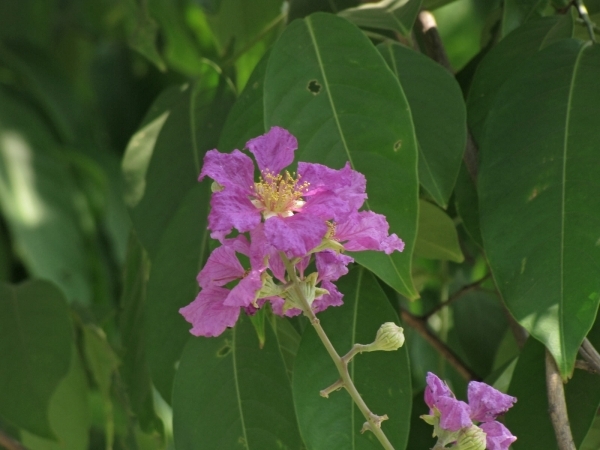 It is also widely cultivated as an ornamental plant in tropical and subtropical areas.